Champion Charter Bus is the leading provider of simplified bus reservations in the Western United States. 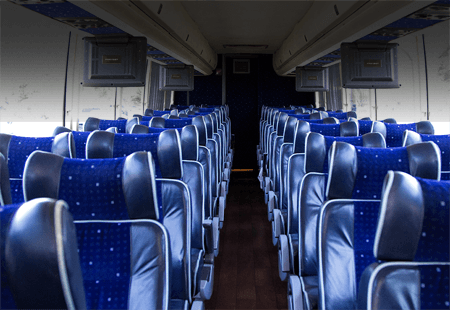 With access to the widest variety of charter bus and minibus rentals, as well as superior 24/7 customer service and top-rated safety protocols, there’s a reason we’re the champions of reliable, efficient bus rentals. Champion Charter Bus services the Western United States with the most up-to-date bus rentals. We only partner with certified bus providers and the most professional drivers in the industry to ensure your trip runs safe and sound from the beginning to end. Champion Charter Bus services a variety of cities across the West, including major cities like Denver, Phoenix, Las Vegas, Los Angeles, Sacramento, San Diego, San Francisco, San Jose, and more. 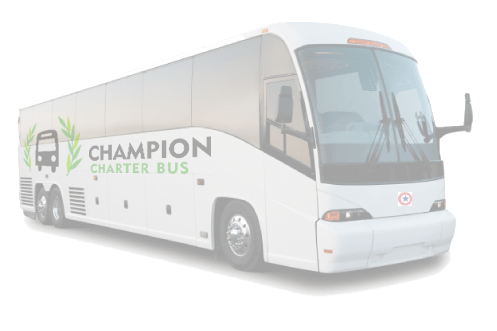 Champion Charter Bus uses cutting-edge technology that gives us the ability to know the availability of any bus at any time. We can match your group with the ideal bus regardless of your size, requests, or destination with as little as 2 hours’ notice. 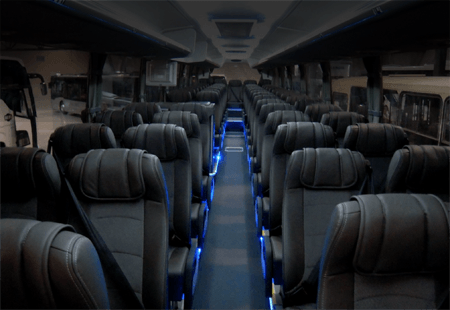 Our extensive network of buses ranges from 18-passenger minibuses to full-sized 56-passenger coaches, meaning we can provide with whatever you need. Our reservation team is available 24/7, 365 days a year to help you through the process.